The 1970's - 1980's featured many African American actors including Bill Cosby, the great man of comedy, who became one of the great spokespersons for Ford Motor company. 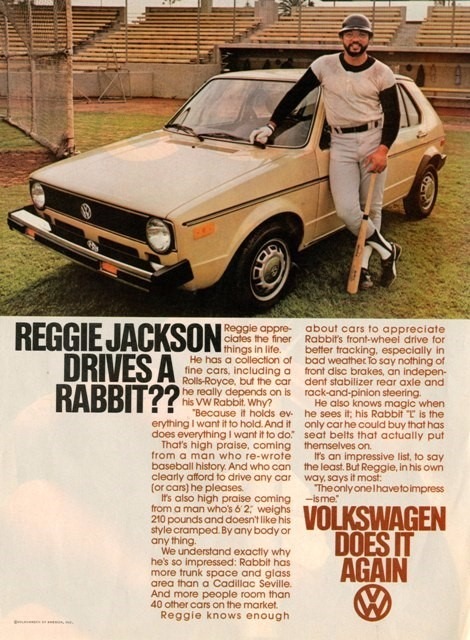 Another was Reggie Jackson, who was not only a great Baseball player but also was featured in many popular Volkswagen advertising during the early 1980's. • Ronald W. Reagan was President (1981-1989) and George H.W. Bush (1981-1989). ​• MTV (Music Television) network debuted on Saturday, August 1, 1981. Yo! MTV raps was the first hip hop music show on the network. The program featured lively mix of rap videos, interviews with rap stars, live in studio performances (on Fridays) and comedy. • Computers in the early 80s only had 64 kilobytes or memory. 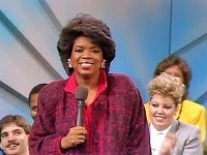 • In 1986, Oprah Winfrey becomes the first African American woman to host a television show. 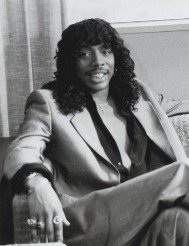 • Russell Simmons founds Def Jam Records in Harlem, New York in 1984. 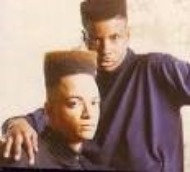 Jheri Curls…like Michael Jackson in “Thriller”, Samuel Jackson in Pulp Fiction” hink and Rick James in “Super Freak.” Will Smith aka “Fresh Prince” and Jazsie Jeff along with Kid n Play popularized the flat top hair-style for me. 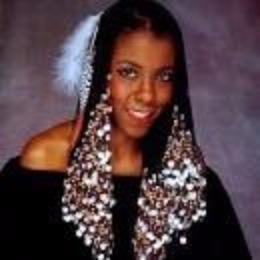 And Patrice Rushen’s corn rows with beads influenced many African American woman wear braids. late 70s, became very popular ways to listen to, and carry around your favorite music tunes. 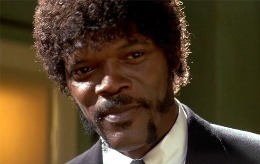 ​Some popular movies among included: Purple Rain (1984), Beverly Hills Cop (1984) The Color Purple (1985), Glory (1989) and Coming to America (1988). The cost of a house in the 1980s was around $68,714. 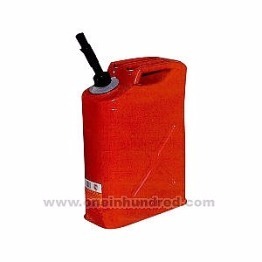 A gallon of gas was $1.19 in the 80s and 97 ¢ in 1989! The average cost of a loaf bread was 50 cents. The average cost of one-pound hamburger meat was 99 cents. Average Wages in the 1980s was $19,850. popular fashion choices during the 80s.